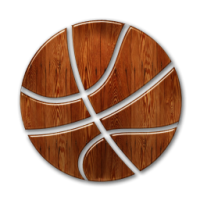 Coaches do you want your team or players to shoot the basketball with better range and greater accuracy, but cant get to a ProShot Basketball Shooting Clinic. 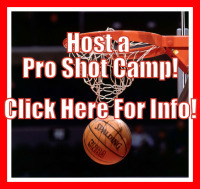 Then HOST a ProShot SHooting Clinic at your site and we will come to you and conduct the most informative basketball shooting clinic you have ever seen. Through videos, demonstrations, drills and repetitions ProShot will improve every players shot within a few hours and give them the skills to continue to get better!! Fill out this form to request more information regarding clinics or camps for your program/organization. What would you like ProShot East to do for your Team! !